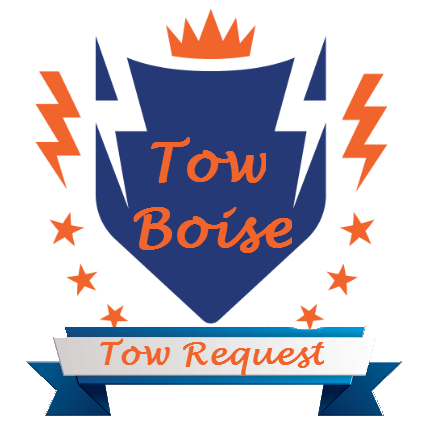 The Boise Idaho areas top towing service, Tow Boise, approaches every request with the same passion to help our neighbors. we offer a number of towing services to which we like to think keep the Boise Metro moving! That doesn't always involve roadside assistance or emergency situations. In fact we help our neighbors keep their lives moving! Junk Car Removal is a great service and we get some tricking requests, all of which have been accomplished, knock on wood. Seriously, we work with car enthusiasts who tow junkers for parts and scrap.to property owners who have a project which just never got started. 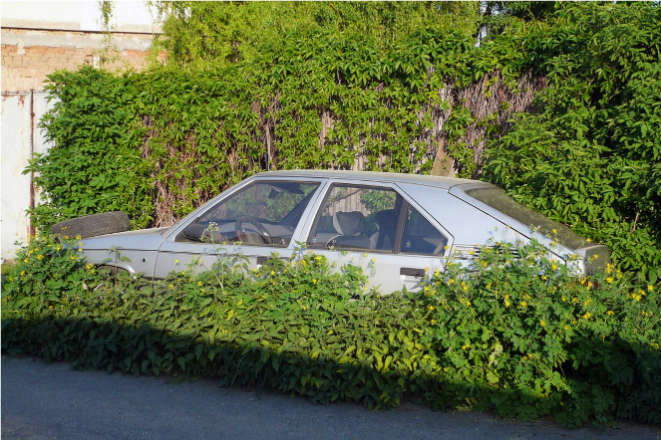 One of our favorites id the vehicle left by the in-law, which is now worthless and has weeds growing in and around it. Clear your Junk Car out and clear your life up. "Keep it Moving" we love that saying, in life and on the road. If you have a junk car to remove give us a call, we can help!